The winner will be announced May 2, 2019 during the exhibition opening at the Muskegon Museum of Art, 296 W. Webster Avenue Muskegon, Michigan 49440, phone 231-720-2570. 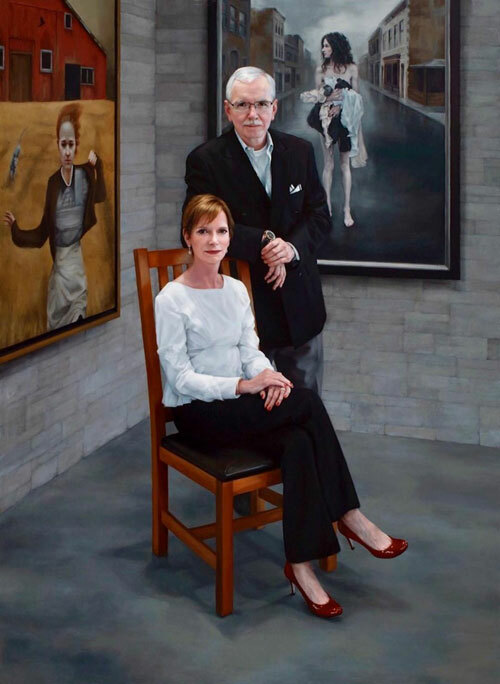 • The Bennett Prize, largest ever offered solely to women painters and aiming to propel careers of women artists, has been announced by art collectors Steven Alan Bennett and Dr. Elaine Melotti Schmidt, who are endowing the $50,000 biennial prize at The Pittsburgh Foundation. Full details of The Bennett Prize are available here. 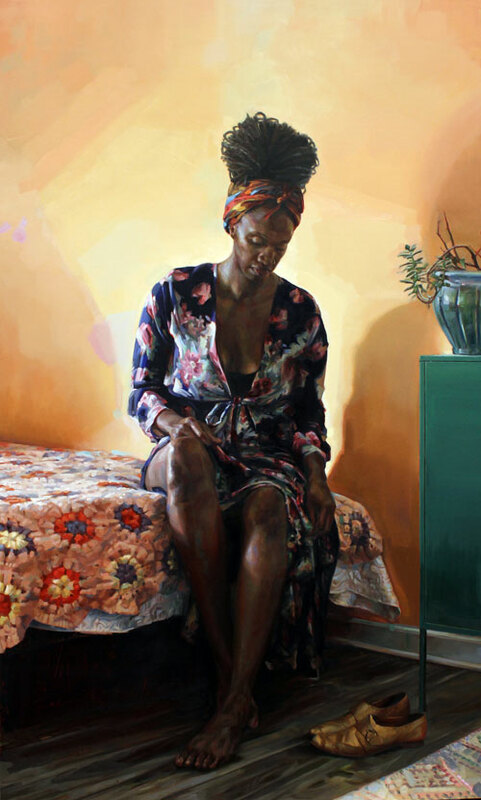 • On November 15, 2018, the 10 finalists, below, were announced for $50,000 Bennett Prize for women figurative realist painters. Full biographical information, head shots and samples of their work here. Steven: I’m Steven Alan Bennett. I’m an art collector, philanthropist and amateur art historian. Together with my best friend, Dr. Elaine Melotti Schmidt, I “curate” The Bennett Collection of Women Realists. We also co-founded The Bennett Prize. Elaine: I’m Dr. Elaine Melotti Schmidt. I want to help artists by collecting their work, supporting their efforts and promoting what they do. Art and cultural arts philanthropy has become an important mission in my life. Elaine: If left to government or institutions, there would be wholly inadequate support of art. Yet, we have to do it whether the government does it or not. We have to do it because it feeds people’s souls. 3. What is your earliest memory of art having an impact on you and your life? Steven: When I was a small child, my mother loved buying me pencils, crayons, paper. I loved the creative process and still do. Later, as an art history student, I was truly moved by the works of the masters. Now, as a collector, I still marvel at what committed artists can do. Art makes our hearts sing. Elaine: When I was a kindergartner, I loved standing at the easel and losing myself in painting. It was my favorite activity. 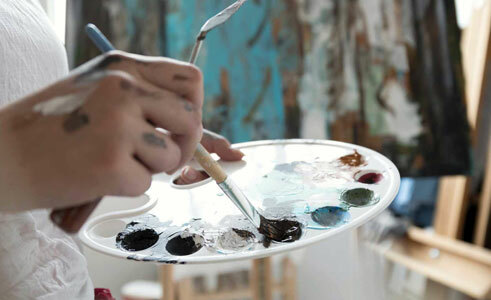 Today, I wonder at what I see being produced by artists working in every medium—visual artists, musicians, dancers, singers. Without art we live in a dry desert. Steven: We have chosen paintings and women as our focus. That doesn’t mean we don’t like other things. But you have to decide where you’re going to put your efforts. One cannot do it all. Steven: This is a question that makes one friend and a thousand enemies. Suffice it to say, we like work that is representational, well executed and infused with a narrative. Elaine: I favor work that shows emotion, kindness, nurturance. There’s enough destruction and hatred in the world. 6. What are the best responses/results you have had from your efforts? 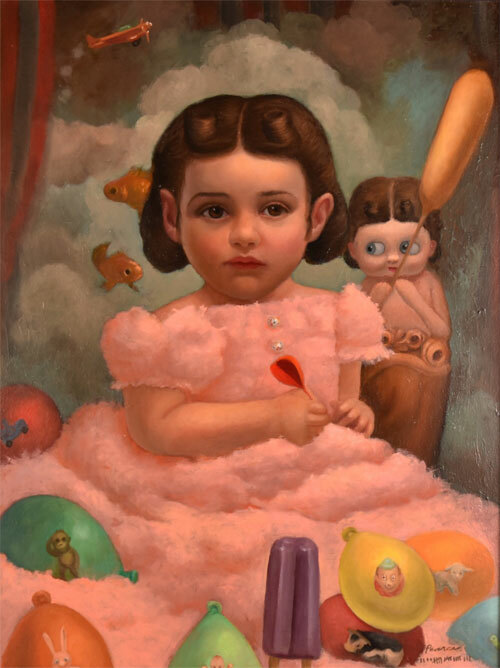 Elaine: The first Bennett Prize finalists’ exhibition opens at the Muskegon Museum of Art in Michigan on May 2 of this year. We had almost 650 entrants. Judging from the submissions, it is going to be an absolutely wonderful show. Steven: Part two will be the solo show of the winner of The Bennett Prize, which will open in 2021. We expect great things from her! 7. What do you like about your work? Steven: We get to see real impact on the lives of real people in real time. Elaine: We get to deal with living, breathing human beings with demonstrable needs that we can help address. 8. What advice would you give to artists? Elaine: Do your very best work and do your best to get it seen. It is only in the showing that it can be embraced by others. Steven: Keep going! Don’t give up. Press on. Believe in yourself. 9. What advice would you give to people who wish who support the arts? Steven: With modest effort or money, or both, you can get real results. People underestimate the impact they can have. And, any impact is better than none. Don’t show up at Heaven’s door empty handed! Elaine: You don’t have to be rich or famous to get something done. Pick an area that interests you and start to contribute in a way that you enjoy. Every effort, no matter how small bears some fruit. 10. Where do you see The Bennett Prize in 5-10 years? 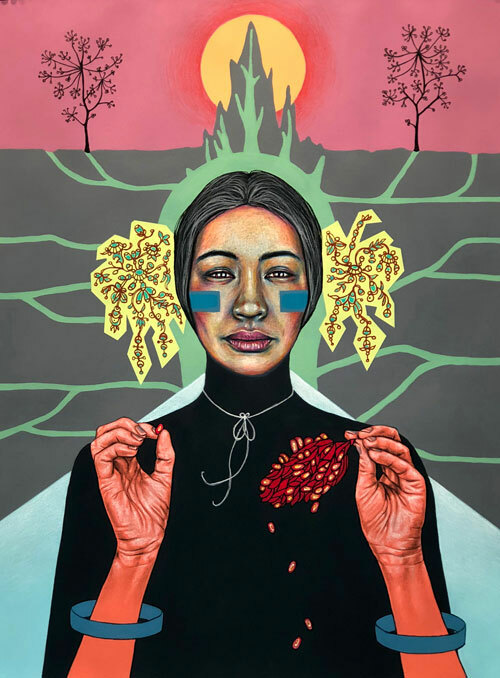 Elaine: We’re just getting started, but we would like to see The Bennett Prize of the same stature as the Outwin Boochever Prize here in the United States, the BP Portrait Award in Britain, or The Archibald Prize in Australia. Given the importance of realism and women in art, we don’t think that’s an unreasonable expectation. Steven: With ten years behind it, we believe there is a potential for The Prize to have international stature and thousands of entrants. We are of the sincere belief that we have only just scratched the surface, both with respect to figurative realism and women painters.